Have you or a loved one recently suffered a stroke? The recovery process may be lengthy, and it’s natural for you or a loved one to wish to recover at home. So if you need the help of a dedicated home health care provider to help you through this difficult time, turn to Flamingo Homecare. We provide compassionate, high-quality care for stroke patients in Lakeland, FL. 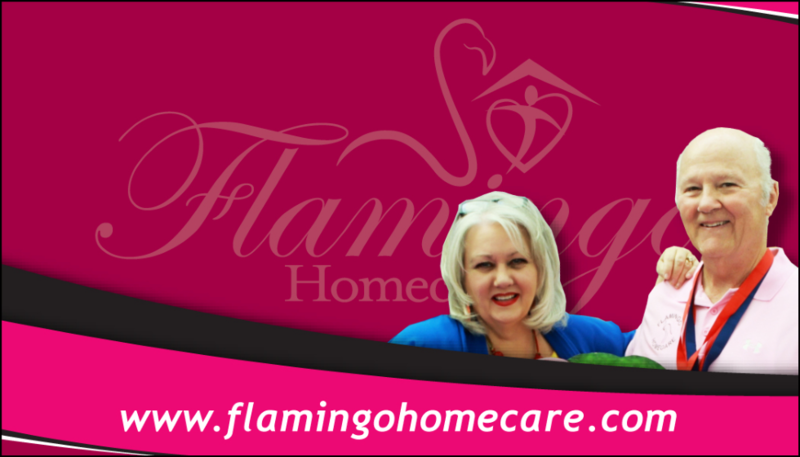 At Flamingo Homecare, our goal is to provide the dedicated, comprehensive care you need. We recognize how difficult and emotional the recovery period can be for stroke victims and their families. That’s why we go out of our way to serve our clients’ needs while providing the care and assistance they deserve. Get the help you need in the comfort of your own home. Call Flamingo Homecare today to schedule a consultation and learn more about our stroke care services.